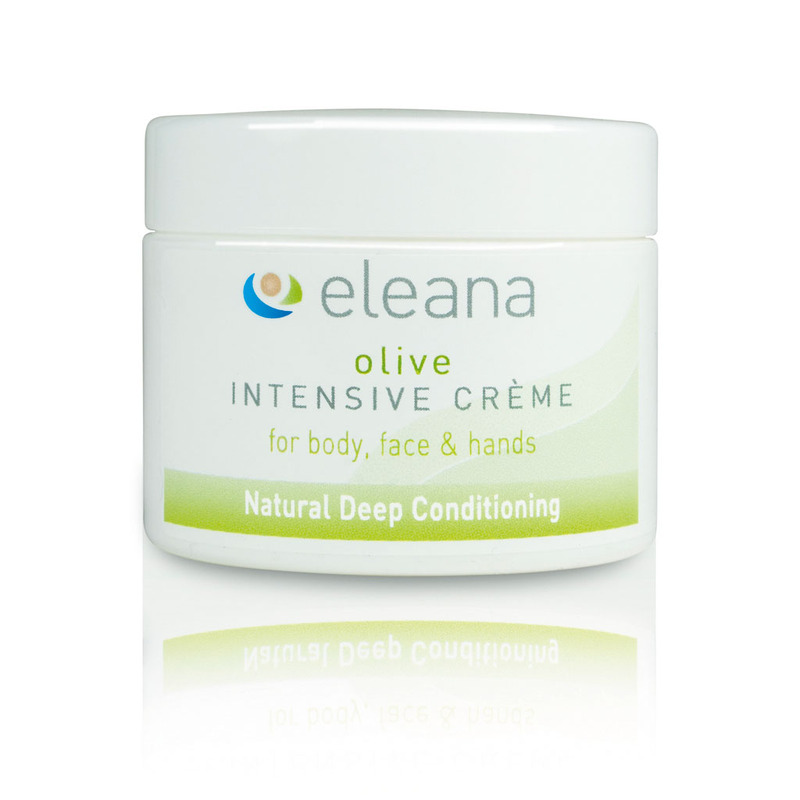 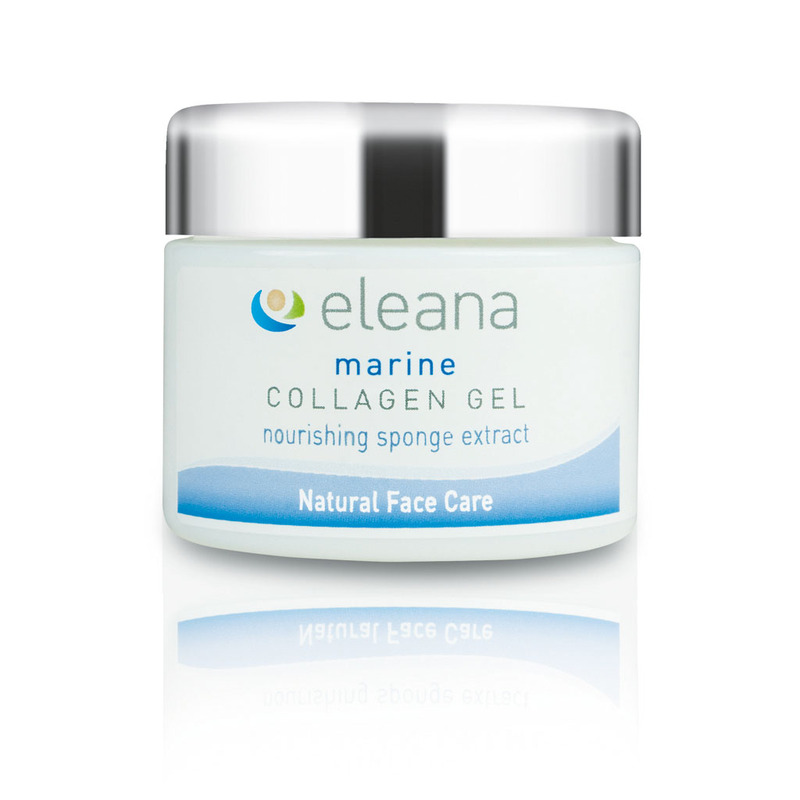 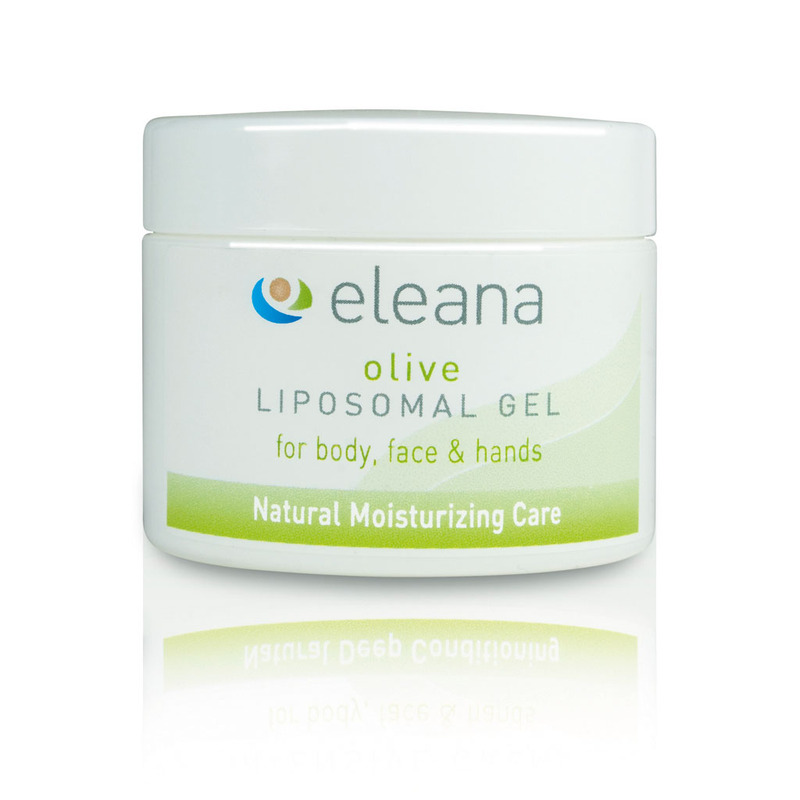 NEW PRODUCT RELEASE SpongiCol ECO – certified non-GMO, vegan-friendly! 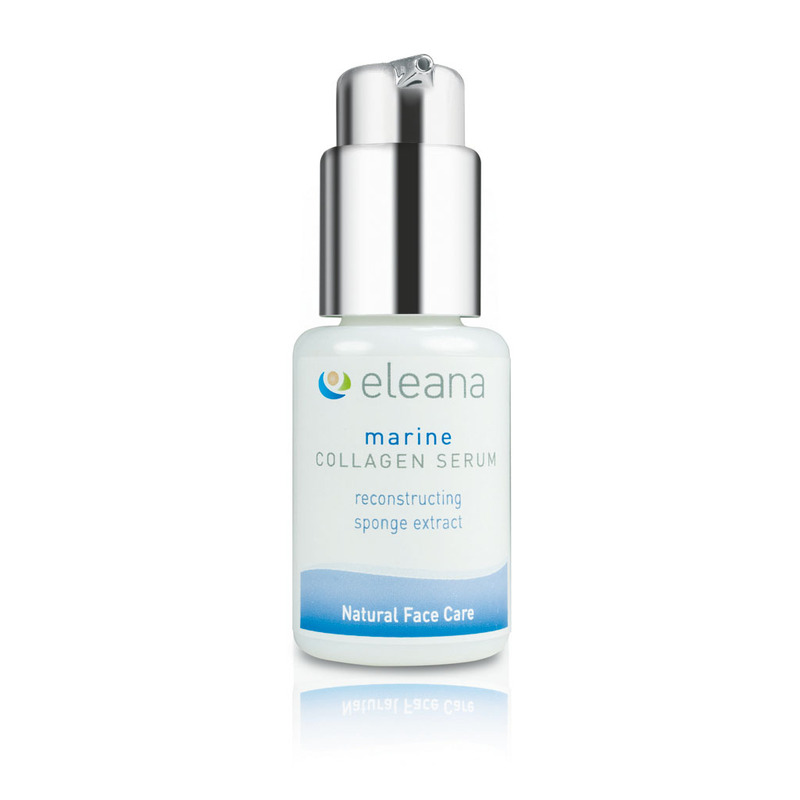 We are introducing the newest member of our SpongiCol family with a special, limited time offer . 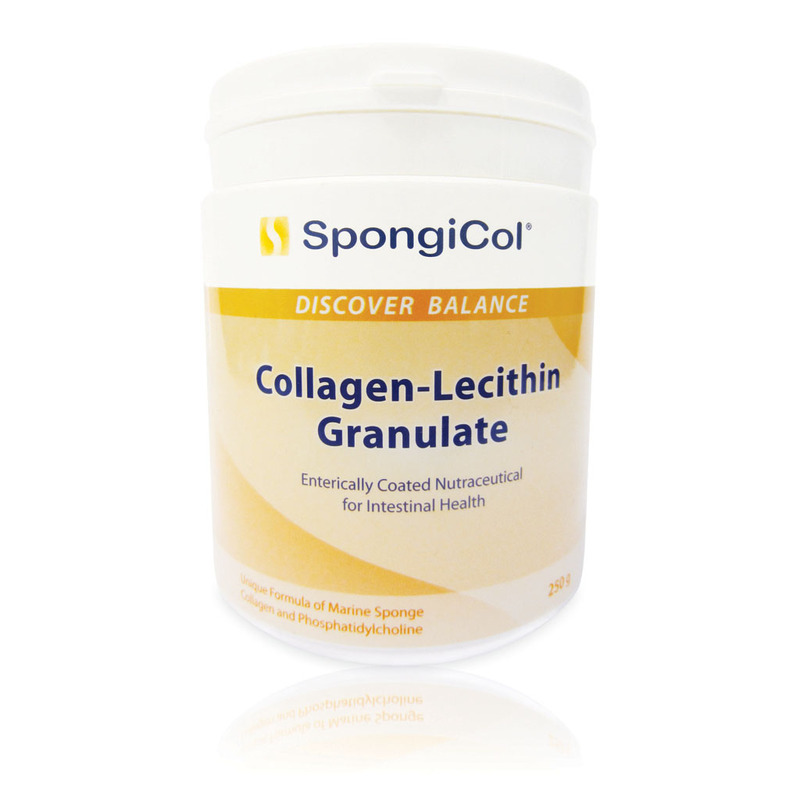 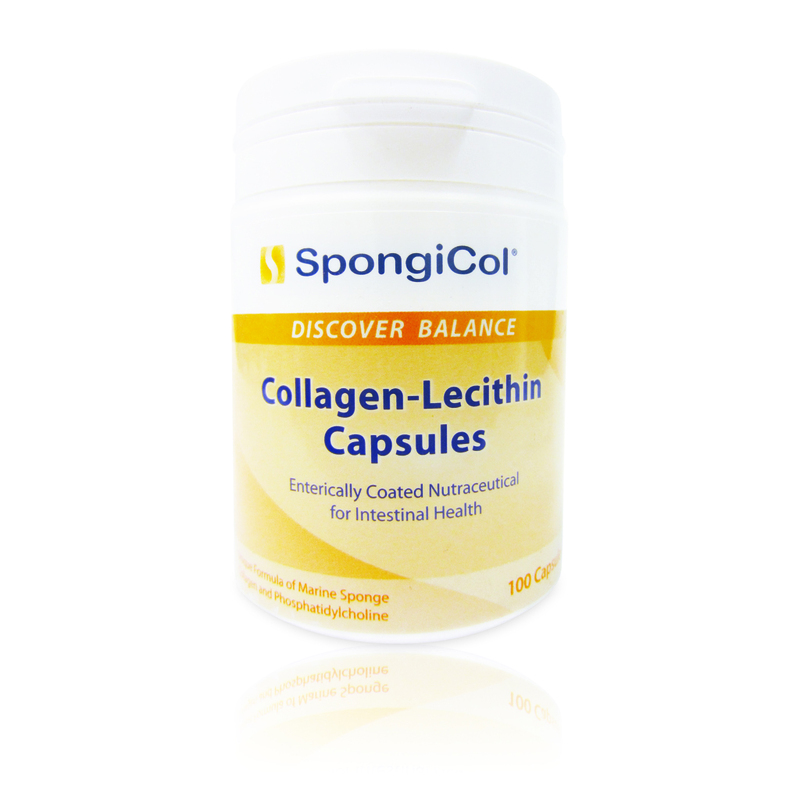 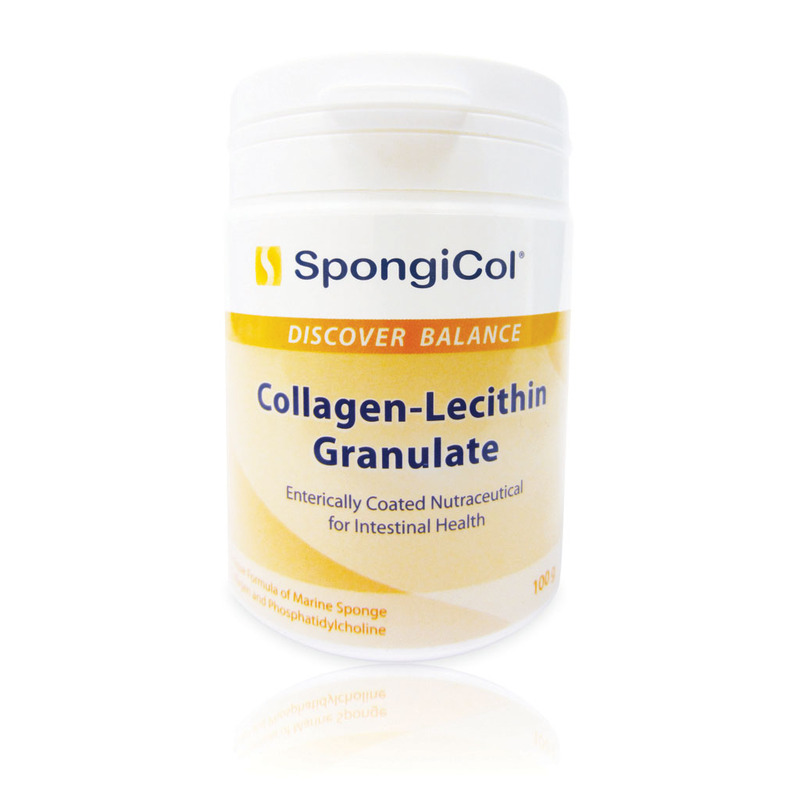 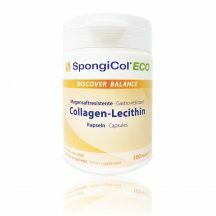 View cart “SpongiCol ECO Collagen-Lecithin Capsules (100 capsules)” has been added to your cart.